Sundtek MediaTV HD USB / MiniPCIe are world class ATSC/QAM64/QAM256, AnalogTV (NTSC), Composite, S-Video, FM-Radio devices which are fully supported with Linux, our technology provides support for the entire 2.6.x Linux Kernel Series, unpatched Kernels are supported from 2.6.15 on. The driver installation is currently mainly done on the console, we are working on providing a graphical installer lateron. The driver is developed by Sundtek Ltd. The driver runs as normal application (in userspace), if unexpected problems occur the system will not be affected by it, aside of that it has the advantage that it is not bound to any particular kernel version which makes difficult compiling unnecessary. Channel 1-4 and Text 1-4 decoding. tvtime does not comply with those requirements. Please note that the linux 2.6.27 and 2.6.28 series have a bug in the USB System wich makes the memory usage of the Linux system grow, this causes the system to run out of memory after some time. You can read more about this issue and how to fix it on the Linux USB Mailinglist, it is probably easier to use Linux 2.6.15 - 2.6.26 or 2.6.29+. 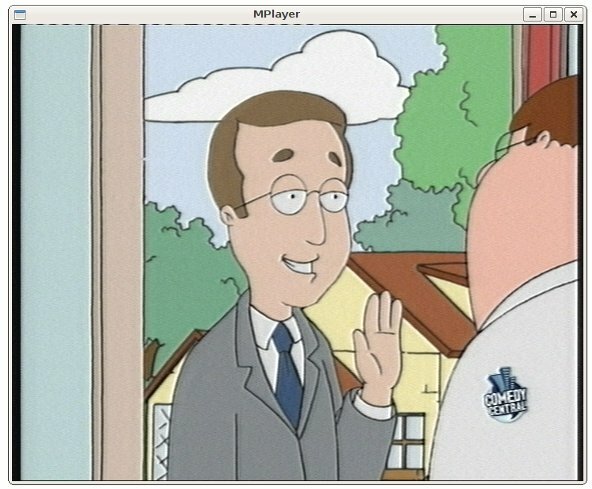 by default most linux tv players do not support digital audio properly, in order to fix that problem our driver supports internal audio processing, which means that the driver automatically tries to play the available data to the default soundcard, while the TV application is just in charge of displaying the video. 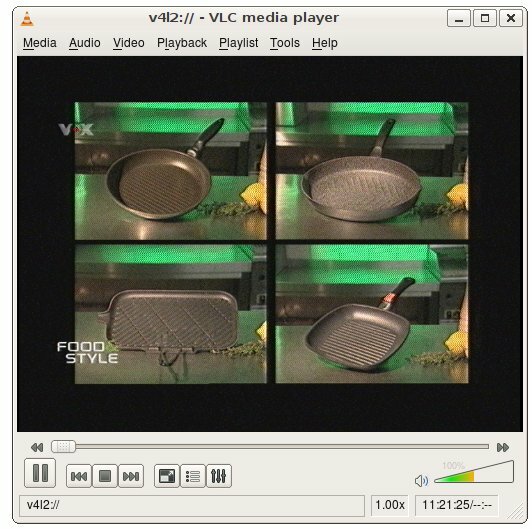 The driver automatically tries to figure out the correct audio playback.